April | 2012 | "A Place for Learning"
Went on a beautiful walk this morning . Cliff Walk at Newport. Yesterday I got to spend the morning wandering around the MFA in Boston. It was glorious. I can’t wait to get home and download the photos to share. Sometimes as a painter you get requests for commissions, paintings specifically ordered by a client. Sometimes they are portraits, like the pet portraits that I do and sometimes they are scenes, locations that a person particularly likes. But every once in a while you get an unusual request. This was one of them. 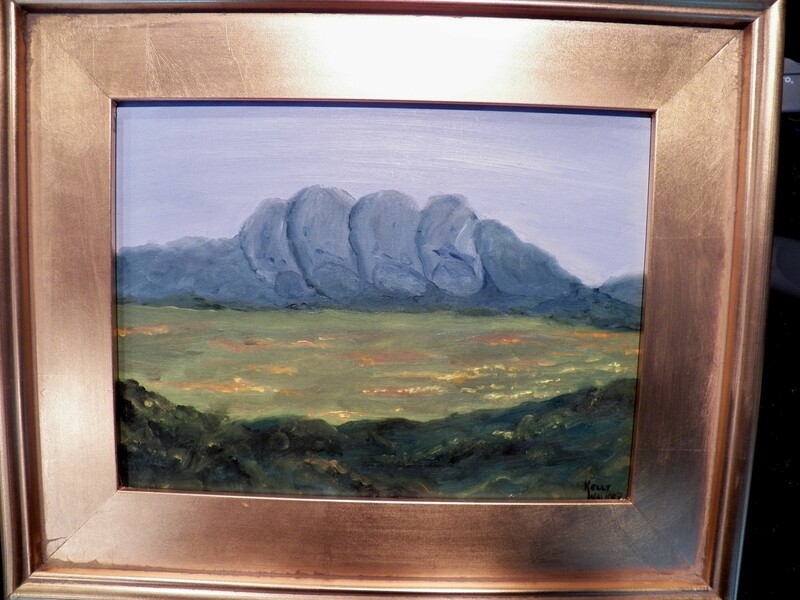 A client approached me several months ago about painting a scene that he had envisioned. There was no photo…just a description of something he had seen in a vision. 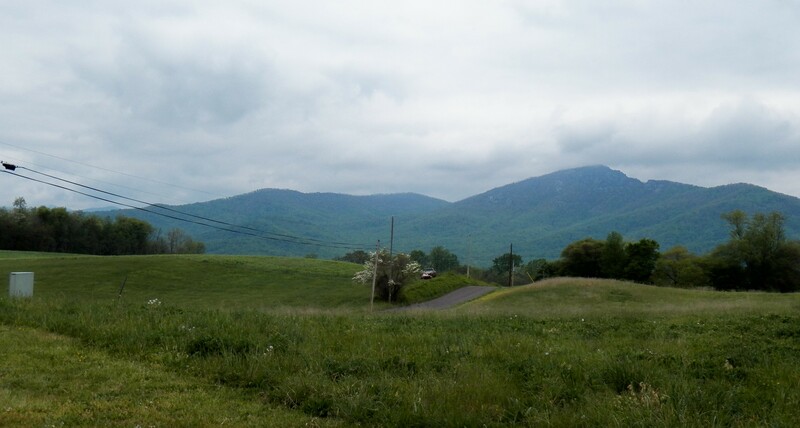 He described it in detail and basically it was a mountain that resembled a hand. This is what I painted and he loved it. 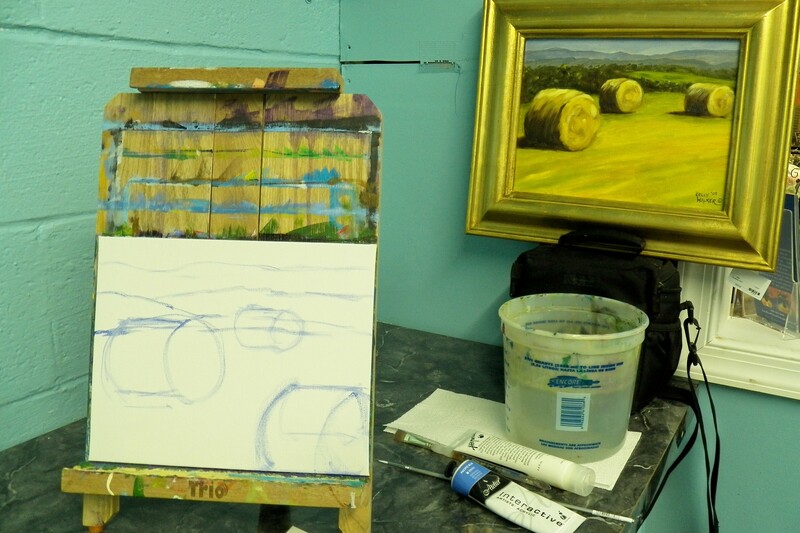 On the last Tuesday of the month we have an art workshop at Buggy B’s in Strasburg. 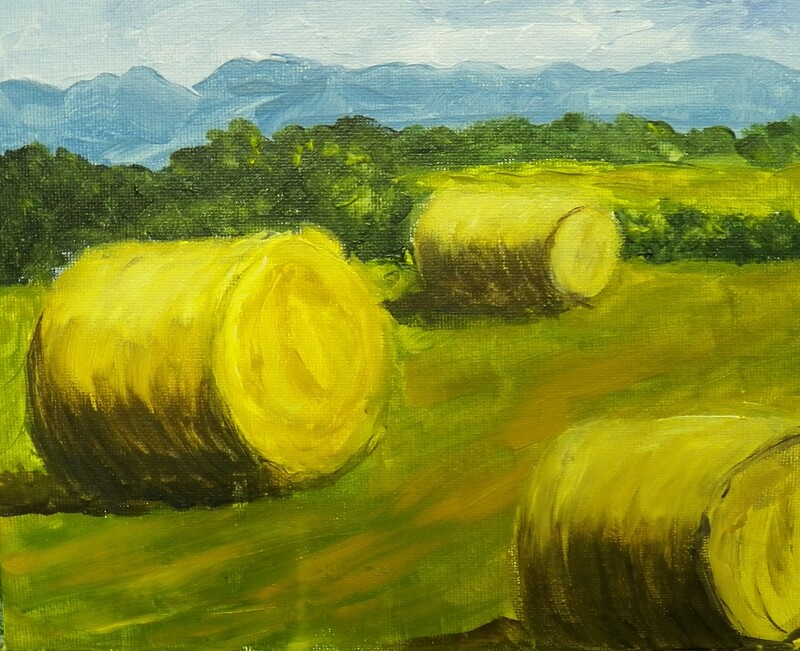 And this past Tuesday we worked on this painting, a glorious summer day with hay bails. 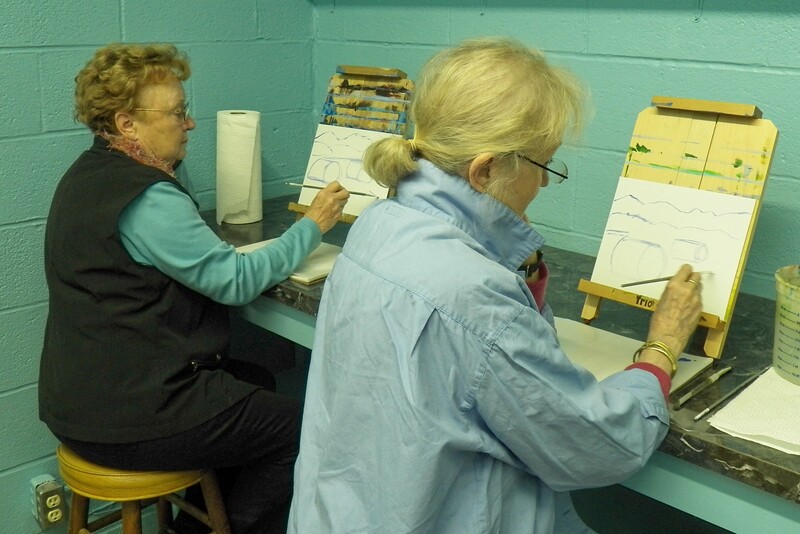 Here is Gloria and Francis getting a good start on their paintings. 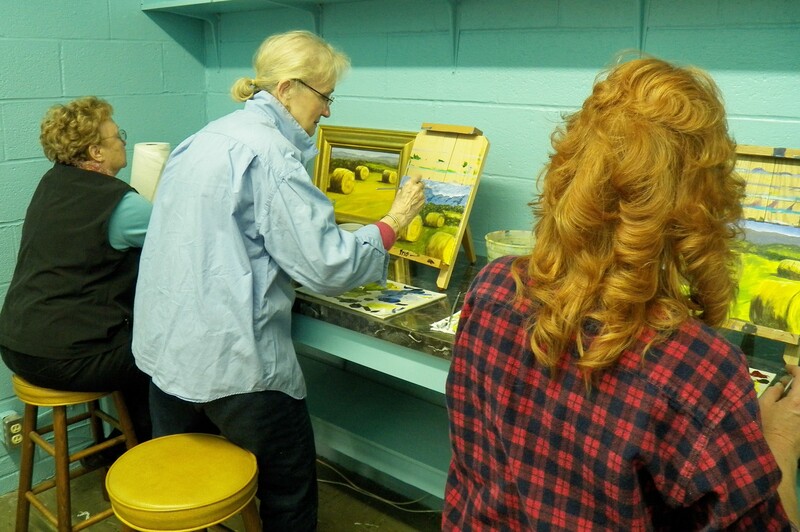 And Tammy joined the mix as well painting the scene. We all worked in acrylics and it took about an hour and a half and in the end we all had a nice finished result. We are planning our next gathering. It will be the last Tuesday in May. Just let me know if you would like to join us. 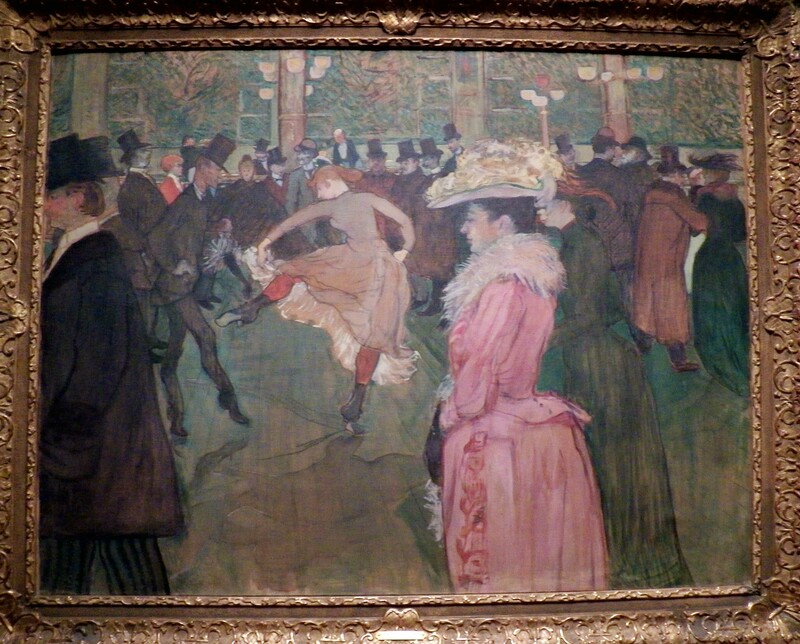 At the Moulin Rouge: The Dance, painted in 1890 in oil on canvas by Henri de Toulouse-Lautrec (French 1864-1901), is an amazing painting that I saw recently at the Philadelphia Museum of Art. The artist wrote in pencil on the back of the canvas identifying the subject as Valentin le Desossee, a well-known cabaret performer shown rehearsing a new dancer at the Moulin Rouge nightclub in Paris. After the painting was exhibited it was acquired by the owners of the Moulin Rouge where it hung over the bar for several years. You can learn more by dialing 267-519-5646 and use #390. 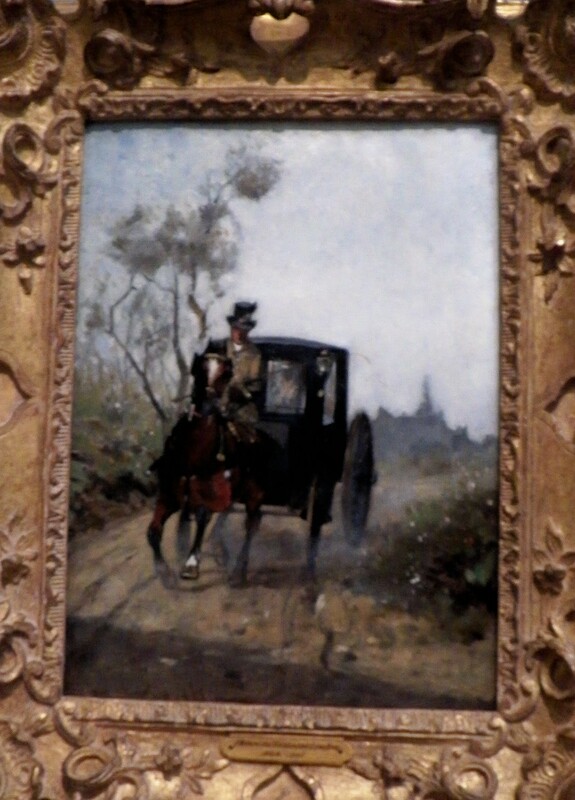 Carriage, 1881, oil on wood. 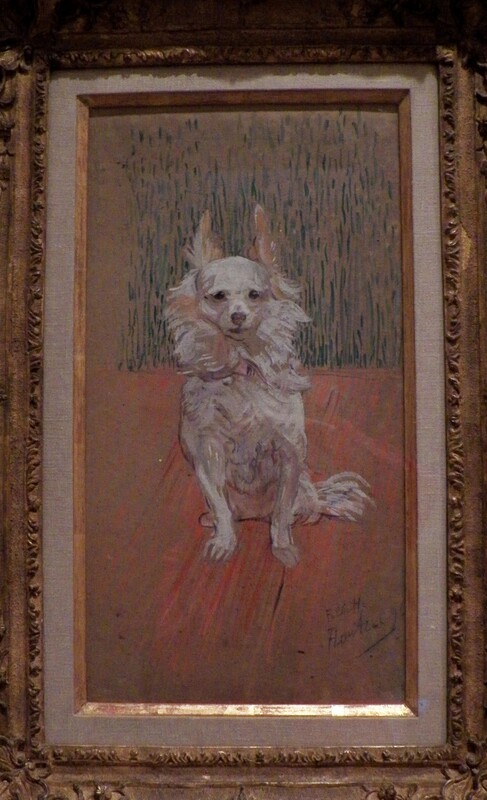 And of course, one of my favorites by Toulouse-Lautrec at the PMA is Follette, 1890, oil on cardboard. It reminded me of another painting that I love of his that I saw at the National Gallery. You can see it here. Pre-registration required. We’ll find a great location to develop our skills and learn to paint outdoors in a fun, relaxed environment with a helpful instructor who will share knowledge and tips for getting a great painting. You can see more about the workshops here. 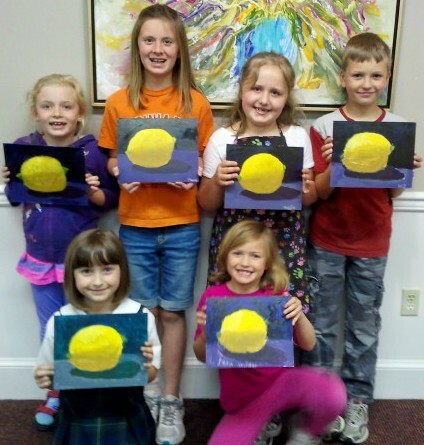 Wednesday’s Young Artist created these beautiful paintings of lemons this past week. Didn’t they do a great job? Young artists, ages 7-12, paint with me each week on Wednesday or Thursday, from 4:15-5:15. We create something new each week as they learn about color mixing, composition, the use of painting equipment and much more. If you have a young artist that you would like to paint with us just contact me at kwalker@doubledogdesigns.com to register them for class. I also have young artists who are a little too old for the Young Artists classes so they join us for adult classes on Wednesday or Thursday from 5:30-7. These classes allow students to develop their skills while working on a subject of their choice while receiving individual instruction. 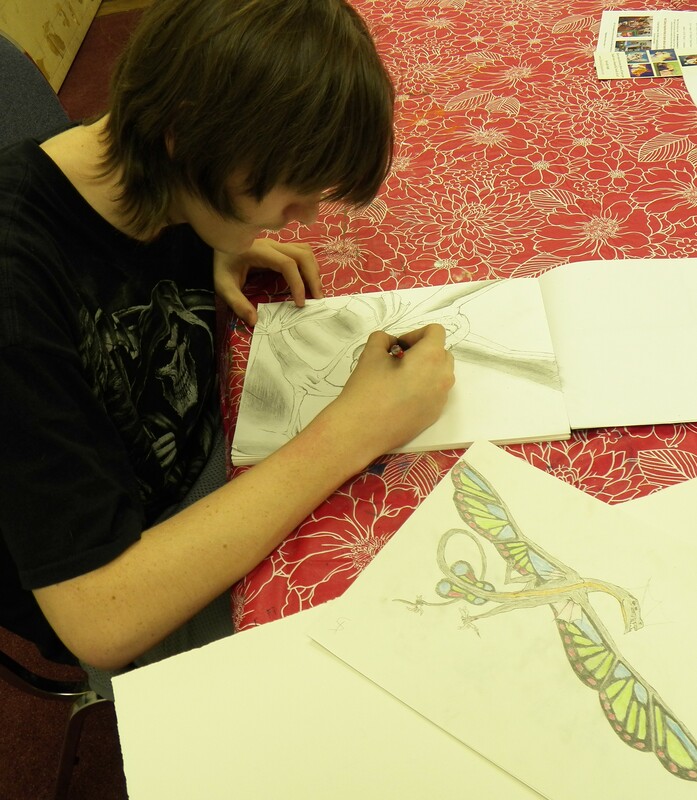 This is Liam, a new student who had excellent drawing skills, working on his fantasy drawing.